Laura is an Urban Development Analyst at WRI Brazil. She works on the implementation of the TOD strategy in master plans, in addition to conducting studies and research related to sustainable urban development in Brazilian cities. She is the author of the publication "DOTS nos Planos Diretores – Guia para inclusão do Desenvolvimento Orientado ao Transporte Sustentável no planejamento urbanos". 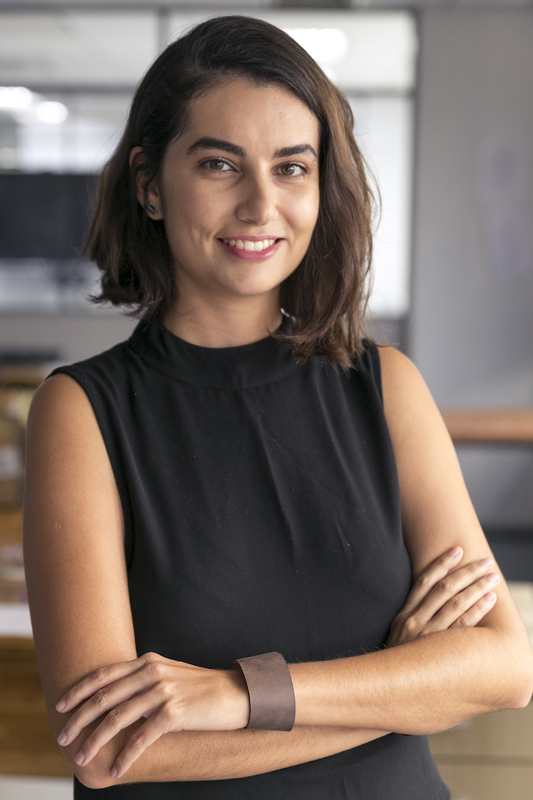 Prior to joining WRI Brazil's team, Laura was a member of the Urban Technology Lab at the Federal University of Rio Grande do Sul, collaborating in the realization of strategic and housing plans. As an urban planner, she developed masterplans, urban requalification and urban design projects.